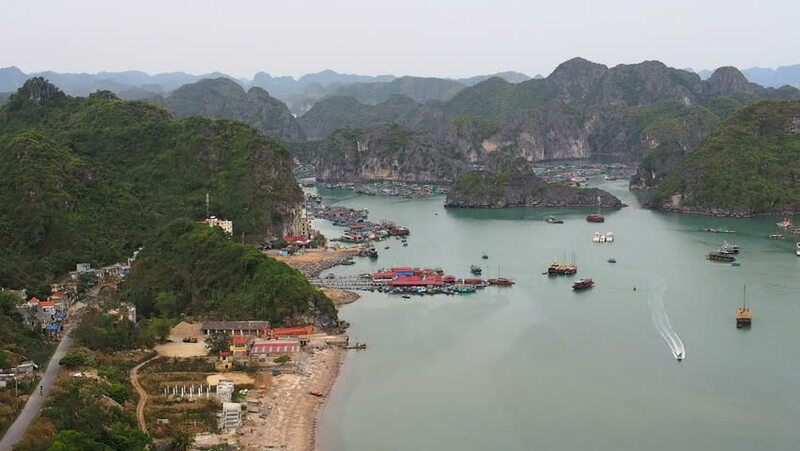 General view of Cat Ba Island and Halong Bay, Vietnam. hd00:21Spitz, Austria, View to Danube river from ruins of hinterhaus castle. hd00:30Aerial view during flyover around the Shek-O beach shore area in Hong Kong Peninsular. 4k00:41Aerial view of city in Bali, Indonesia. Aerial view of Village in Bali Indonesia. 4k00:41Aerial view of city in Bali, Indonesia.